Careers — Always Plant-Based. Always Delicious. Hodo. The people who work Hodo are what make us awesome: they’re fun, honest, and hardworking. And they really love what they do. We’re always eager to meet people who are passionate about making the world more delicious. Does that sound like you? We can’t wait to meet you! We are looking for a Farmers Market/Retail Brand Ambassador to support the Hodo Sales team as well as manage and operate our Saturday Farmers Market booth at the SF Ferry Plaza. 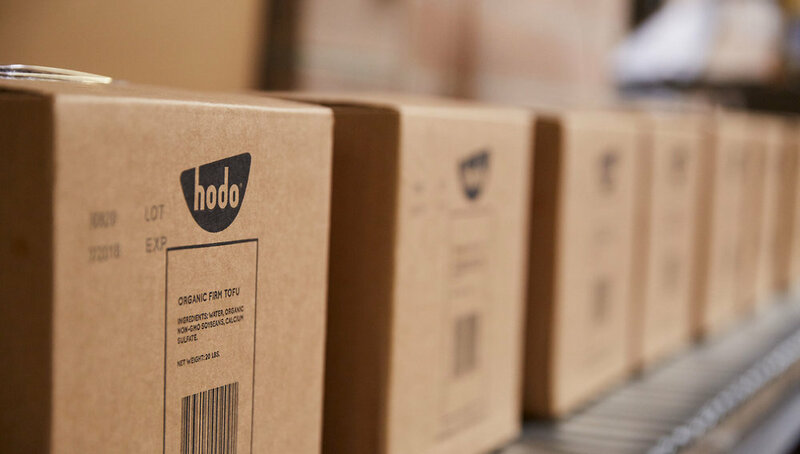 Hodo attributes a huge part of its success to its strong production staff. We are looking for individuals who would like to help us make our tofu products. High School diploma or GED equivalent is preferred but not required. Prior experience in food and/or manufacturing is preferred but not required. Food safety certified preferred. Training for certification will be provided. Want to join Team Hodo? If you are interested in one of the jobs above, simply introduce yourself by email using the position you’re interested in in the subject line (make sure to attach a resume!). If you don’t see something that fits, just send us an email at jobs@hodofoods.com and tell us why you’d love to work at Hodo! All applicants must pass all background checks and legal employment requirements.